Always for Everyone....Uniquely Jamaican! At all-inclusive Sunset Resorts everything is possible. Enjoy the best value when it comes to quality, price and choice. The personalized sevice is a great complement to the fabulous white sand beaches and turquoise blue Caribbean waters. 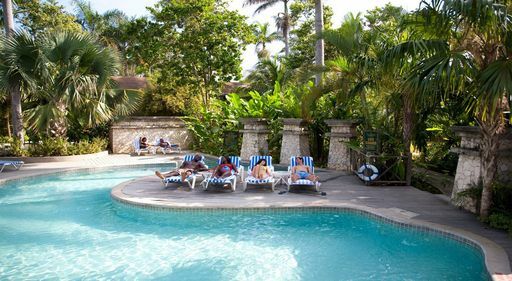 Enjoy a Jamaican vacation that you will never forget!